Great running and looking E-250! Runs perfect! Tons of room and ready to work! This E-250 comes serviced, PA inspected and with a 1 YEAR WARRANTY! 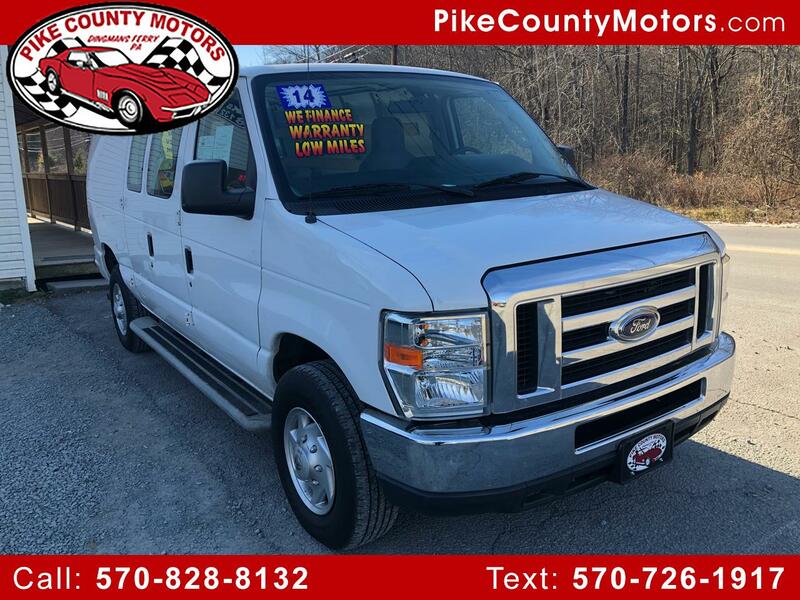 Message: Thought you might be interested in this 2014 Ford Econoline Cargo Van.